Attention gardeners! Do you live in King George or Riversdale? 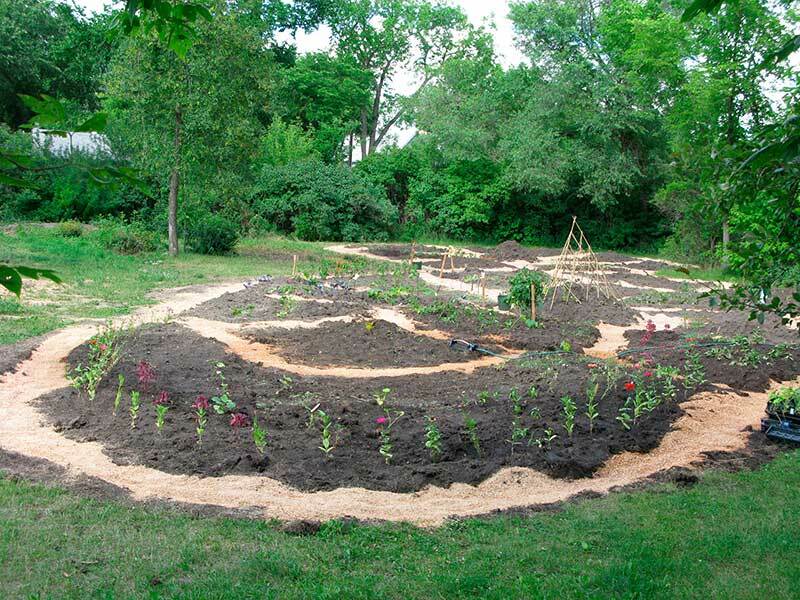 King George/Riversdale Community Garden is a beautiful spot for growing food, flowers, and community located in Victoria Park at the corner of Ave H South and 16th St. W.
Do you want to have your own garden plot? By taking on your own plot, you commit to planting before June 1st, keeping it weed-free for the summer, and laying it to rest in fall. For $10, you can have your own garden plot, with a water source and access to borrowed garden tools. There are also 3 communal plots for people who want to get involved with less commitment! These communal plots are for everyone to maintain and enjoy together. The largest communal plot is marked with a big carrot sign inviting people to help themselves to this plot (pictured). We usually have a couple of pot-luck socials through the summer to get to know our neighbours.